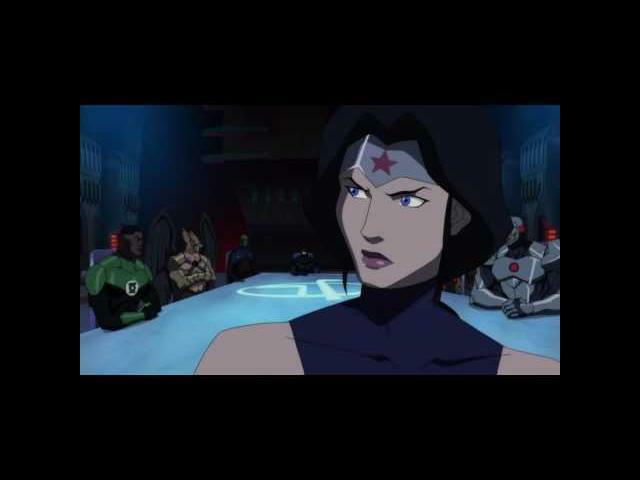 Jay Oliva"s Justice League Dark (2017) takes the foreground to set up the Justice League Dark universe for DC Comics where Guillermo del Toro"s live-action film could not. I for one think that this movie trailer showcases many aspects that would have been too costly in a live-action feature film. 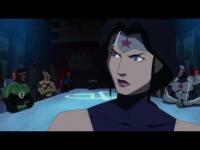 Matt Ryan, Camilla Luddington, and Jason O"Mara voice act in Justice League Dark.